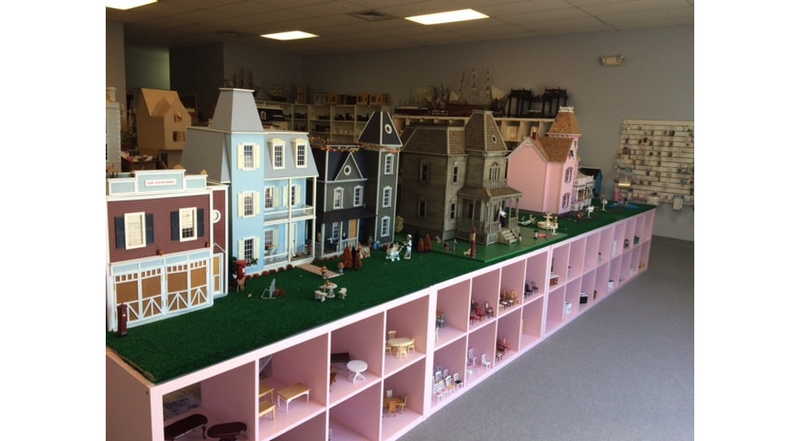 Lilliput’s is your one-stop shop for dollhouses and dollhouse miniatures. 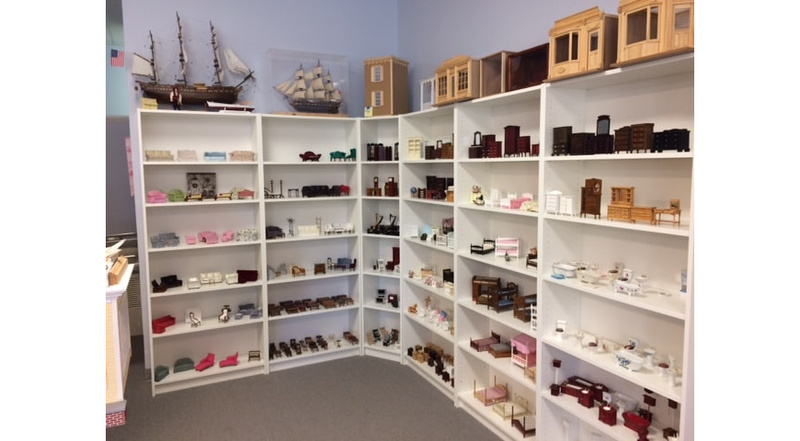 We carry everything you need to make your dollhouse into your dream house. The website inventory is not kept updated as the inventory changes so quickly. I have a very large selection of 1" furniture and supplies including dozens of beds, bathroom sets. living room sets, etc. Houseworks windows, doors, shingles, etc. 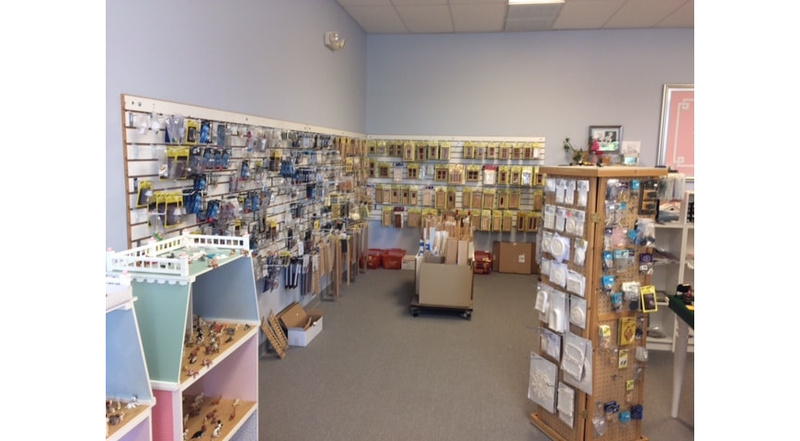 Lilliput’s carries many different lines to fit most budgets. 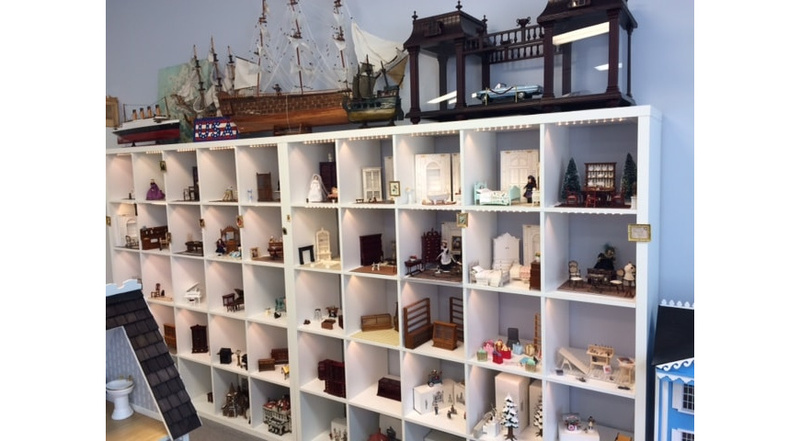 Whether you are a dollhouse and miniatures enthusiast or a grandparent looking for that perfect heirloom gift for your grandchild, Lilliput’s has something for you. PLEASE NOTE THAT I **DO NOT** BUY PORCELAIN DOLLS OR ANY OTHER DOLL UNLESS IT IS MADE FOR DOLLHOUSES!! Thank you! Please understand that I do still have two children at home and sometimes the store has to close unexpectedly. Please call ahead if you are coming from out of town. It doesn’t happen often, but it does happen.